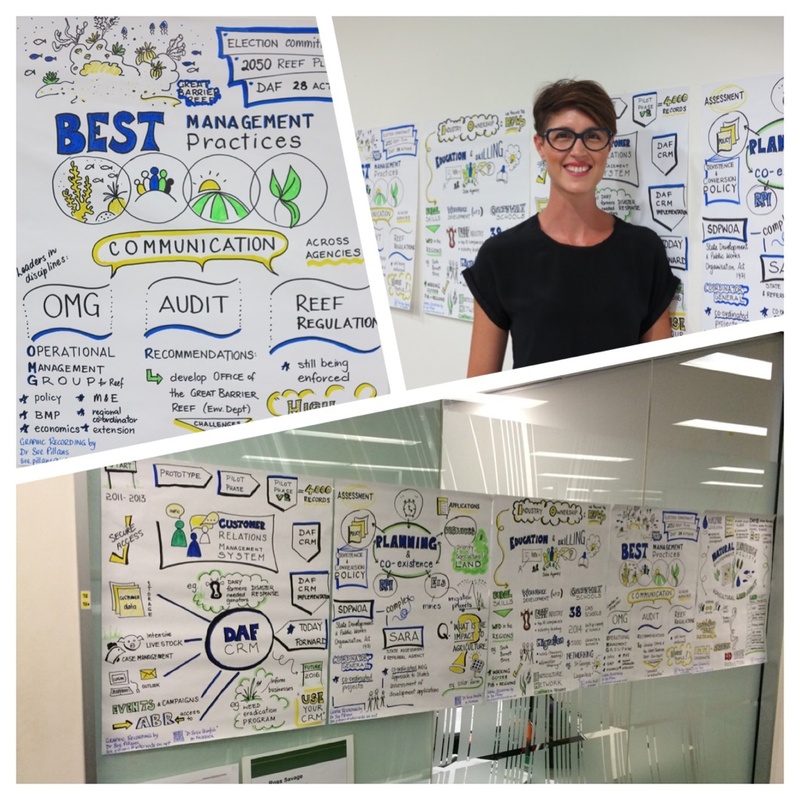 There is nothing more rewarding than seeing your graphic recording work proudly displayed up on people’s office walls! It was such a great experience visualising this team’s achievements regarding their policy and planning work for Queensland’s natural resources. I especially love when you get such great feedback from the teams you work with: “Thank you again for helping us on our team reflections day. We have put the visual stories up on the wall. Quite a few people have mentioned that they appreciate having them on the wall as a reminder”. You can check out more about this Team building experience and their resulting “work” of art at Government groups. Muddy marvellous mangroves of Moreton Bay! 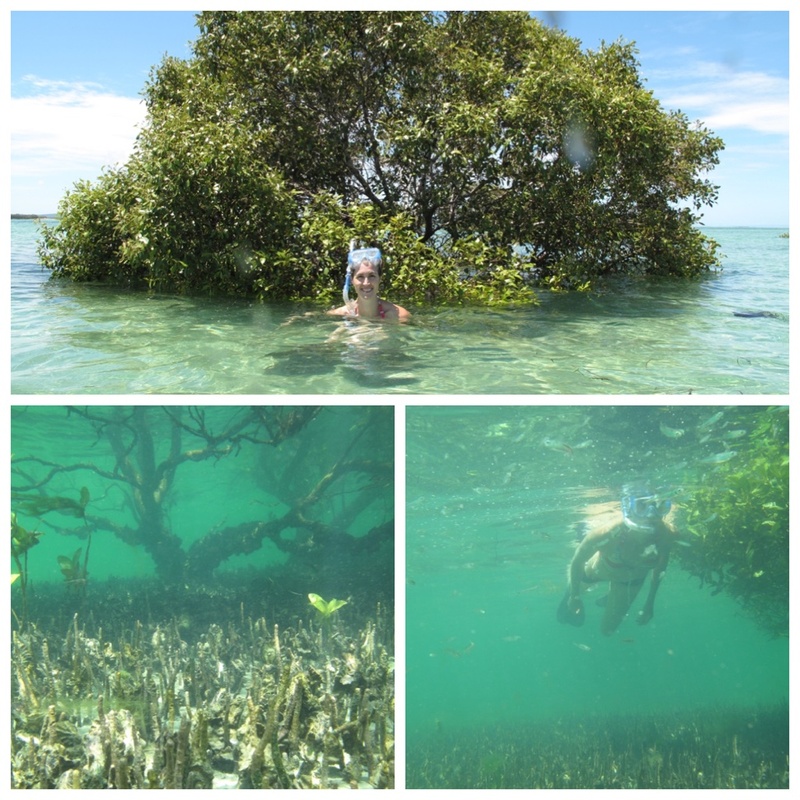 In my final post in the series about Magic Moreton Bay I’m now diving into “sea” what lies beneath the muddy and marvellous mangroves of Moreton Bay! Where let me tell you there is so much to see and hear! Find out more about these underwater wonders of the Moreton Bay Marine Park, located in the subtropics of Australia, by following my alter ego Dr Suzie Starfish. It’s so great to “sea” my little pen and watercolour paintings selling and travelling to their new homes, both here in Australia and over our seas! 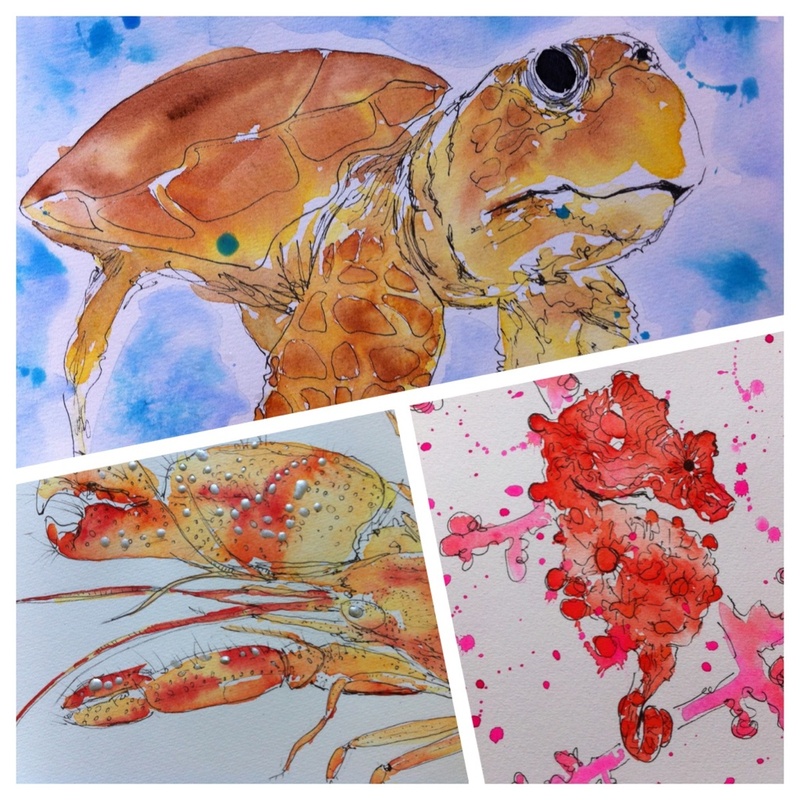 You can learn more about these amazing underwater wonders through my alter ego Dr Suzie Starfish on Facebook and you can see more of my paintings in my Art gallery. 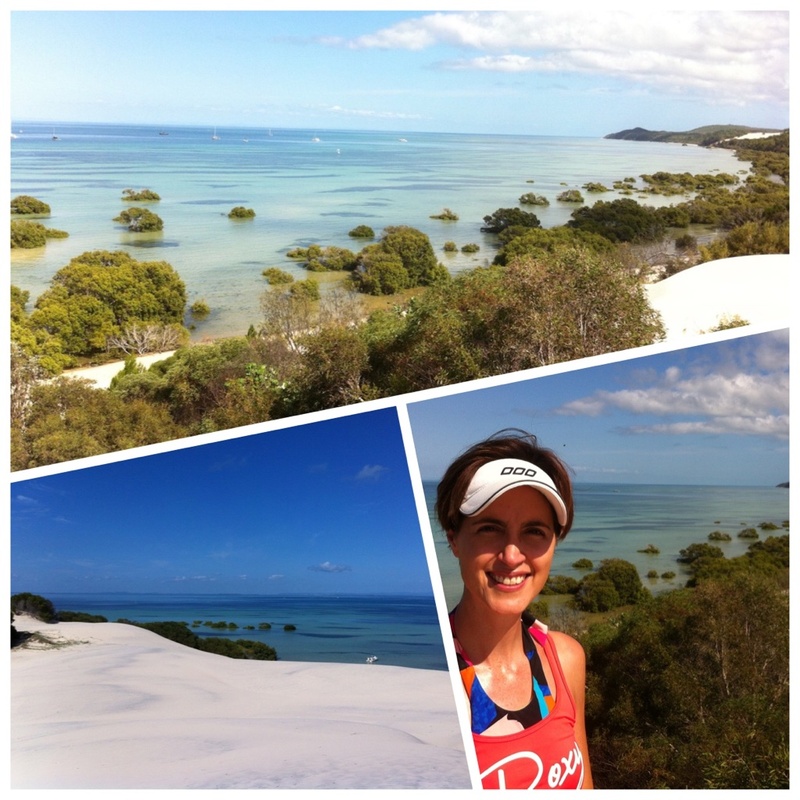 The bliss of Moreton Bay! 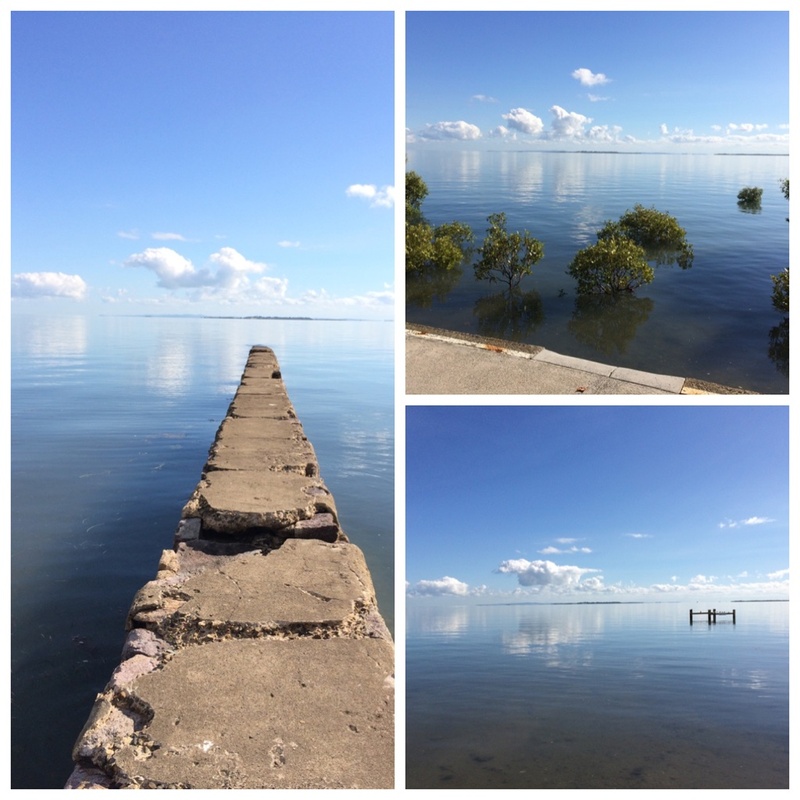 Continuing my series about Magic Moreton Bay I wanted to show you that you don’t have to get wet to “sea” and experience the magic of the Moreton Bay Marine Park! There are many beautiful pathways that meet the tides of the Bay, and mornings like this on Moreton Bay are just bliss. Follow more of my underwater adventures as my alter ego Dr Suzie Starfish. How to beat boring meetings! How do you bring some colour and energy to a meeting these days, easy, you just invite a Graphic Recorder along to draw out your ideas and visualise your meeting minutes!! These visual meeting minutes are hot off the press! 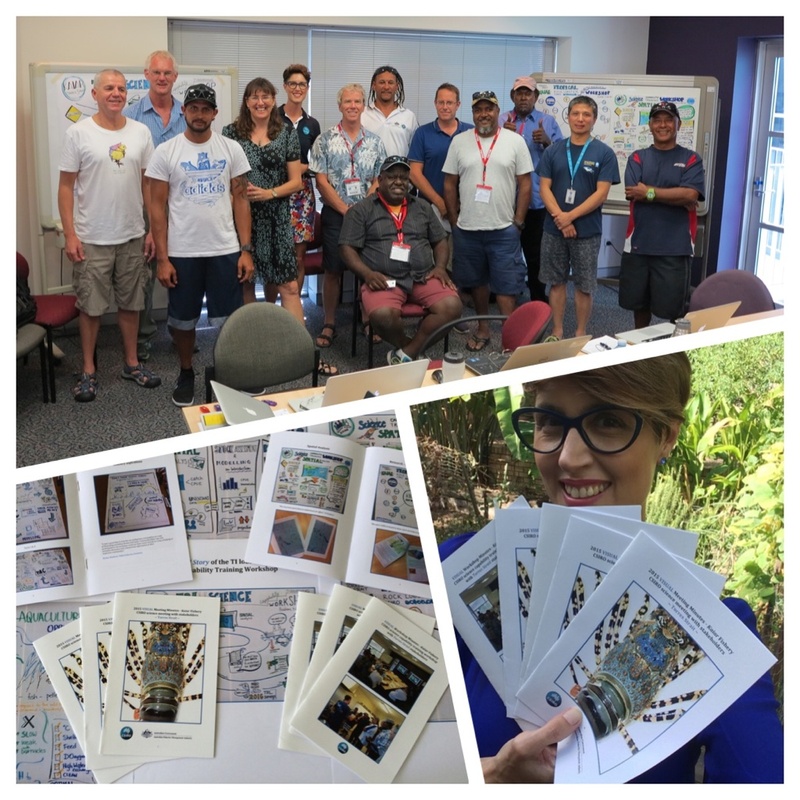 I recently created these for CSIRO and their Torres Strait fishery stakeholders. These nifty visuals provide a record of meeting discussions, reinforce key messages and a point of reflection. You can check out more about these visual meeting minutes and how I can help you to “picture your ideas”! 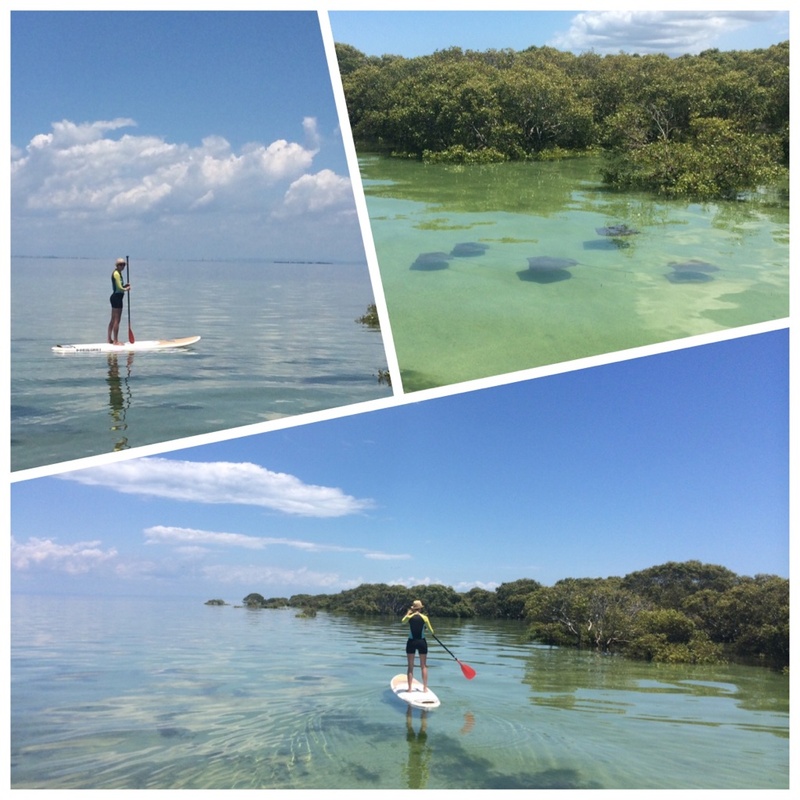 Continuing with my series of posts about Magic Moreton Bay there isn’t a better way to explore and enjoy these waterways than on a Stand Up Paddle board (SUP)! Check out what I “sea” standing up in Moreton Bay Marine Park as my alter ego Dr Suzie Starfish. So here is what I do in animated words and pictures!! Through simple animations such as this words and pictures are brought to life. Animations can also help people, groups and organisations to tell their stories in a fun and visual way. I just love being able to create such different visual products for people, including myself!! And you can check out more About Dr Sue. The magic of Moreton Bay! What a magic day out on Moreton Bay!! This is the first in a series of posts about one of my favourite waterways, Moreton Bay Marine Park, located on the doorstep of Brisbane, Australia. Follow my marine journey as we visit the many ‘faces’ and fantastic places of Moreton Bay as my alter ego Dr Suzie Starfish.